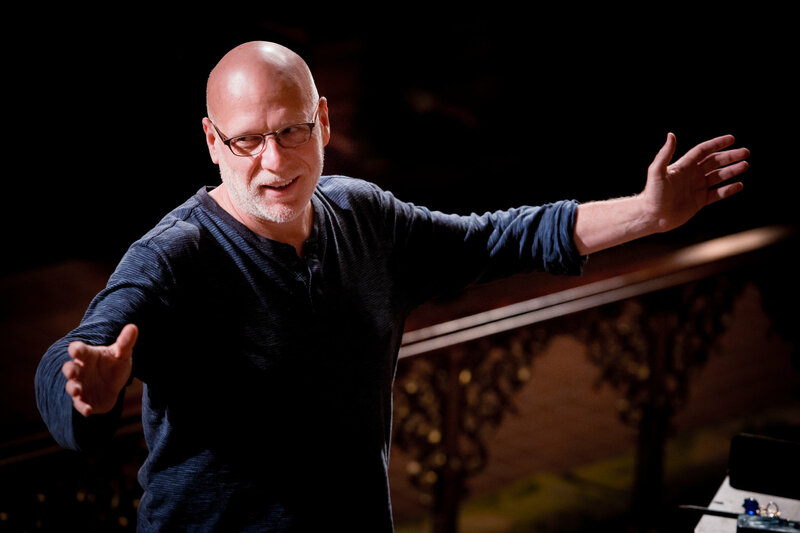 The Crossing Choir, a 24-voice ensemble of professional singers led by Donald Nally, newly laureled with rave reviews for their Park Avenue Armory performances in September entitled “Of Arms and the Man,” which was previewed as part of the 2018 Fringe Festival, will perform in their home church on Saturday, October 27, 2018 for a program called The Tower And The Garden. The Chestnut Hill Presbyterian Church is particularly resonant, which makes it a wonderful place to hear how well this choir performs challenging new music. Donald Nally, with the support of the Ann Stookey Fund for New Music, has commissioned over seventy new pieces challenging audiences with poetry, literature, and the meaning of life through music composed in our time. The program is named for one of the world premieres by Gregory Spears,”The Tower and the Garden,” a work for choir and strings based on poems by Thomas Merton, Denise Levertov and Keith Garebian. The second world premiere is “Carthage,” James Primosch’s setting of an exceprt from Marilynne Robinson’s novel, Housekeeping. The Crossing will also perform two additional works written for The Crossing, Toivo Tulev’s A child said, what is the grass and Joel Puckett’s I enter the earth. If you have never heard the Crossing, tune in to WRTI 90.1 FM on October 14, 21, and 28, from 4 to 6 pm to hear this year’s Month of Moderns, the Crossing’s 8th annual festival of new music.